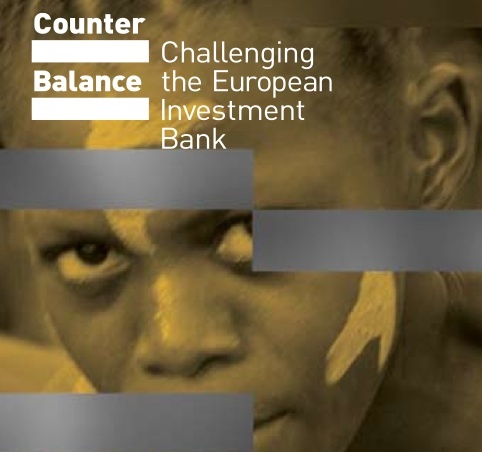 The NGO grouping Counter Balance has just issued a new report entitled Flying in the face of development: How European Investment Bank loans enable tax havens. Mauritius offers a zero tax regime to foreign investors, provides opacity, and the tax agreements it has signed with African countries contribute to depress tax revenues in these countries. A Norwegian government report on tax havens and development published in June 2009 finds that; “Mauritius offers a location to foreign investors for a nominal fee to the government and for very low taxes protected through tax treaties. This is an example of a harmful structure, whereby Mauritius offers investors the opportunity to establish an additional domicile which allows the investor to exploit a virtually zero tax regime. In reality, the source country is robbed of tax on capital income through this type of structure, while the tax-related outcome for the investor is very favourable”. "According to the IMF’s annual portfolio investment survey, portfolio investments in Mauritius as of 31 December 2007 totalled USD 155 billion. This is much higher than the figure of just over USD 13 billion from the Bank of Mauritius. The difference, according to the Norwegian report on tax havens and development, can probably be explained by the fact that the Mauritius central bank figures do not embrace all the assets in foreign companies, due to the lack of accounting requirements."